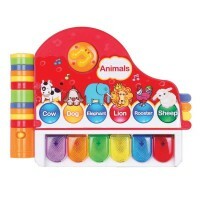 This Neurosmith babies' first table features 22+ melodies, fun-filled simulated camera, piano keys, flashing lights and more! 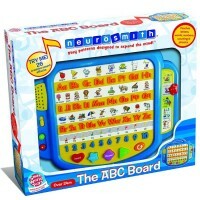 Neurosmith brings the whole musical land and educational fun for babies and toddlers! 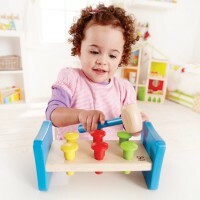 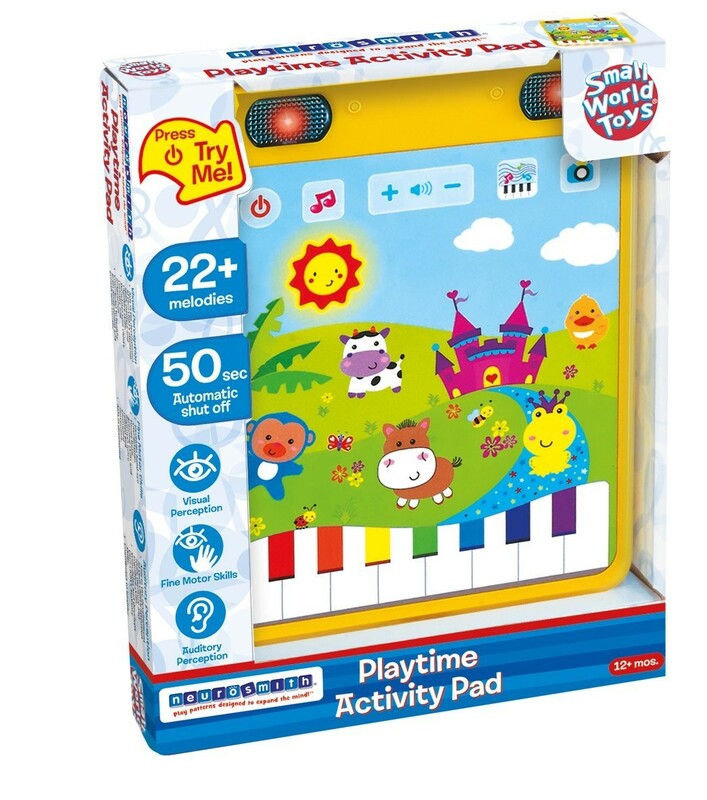 Playtime Activity Pad Toddler First Tablet is an interactive board that features more than 20 musical tunes. 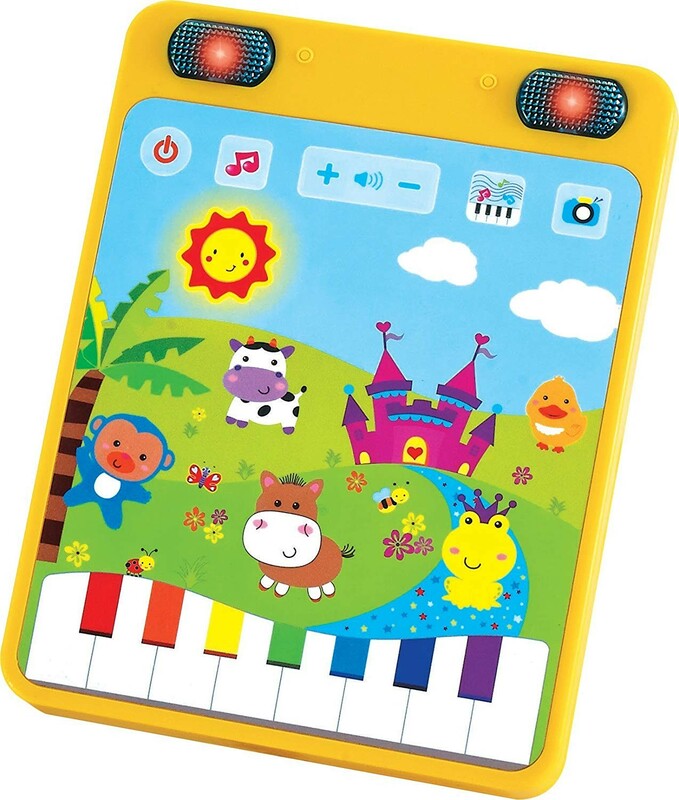 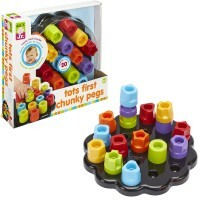 The electronic toy is shaped as a smart tablet with fun-filled simulated camera, piano keys, flashing lights and more.Toddlers will love pressing the piano buttons as they play this colorful activity board. 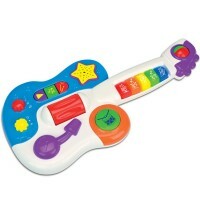 Parents will like the auto shutoff after 50 seconds of playing. 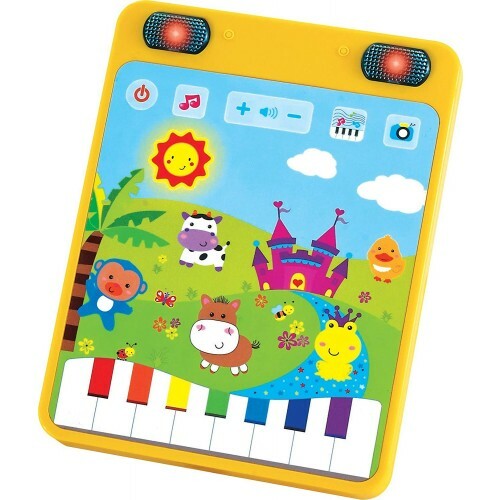 This Educational Toys Planet's electronic piano board allows babies and toddlers have educational time at home, at grandma's house or anywhere they go! 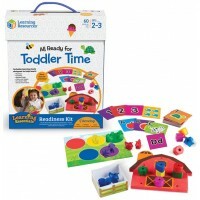 Requires 3 AA batteries (demo batteries included). 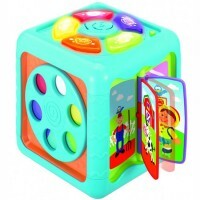 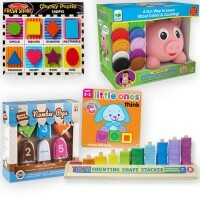 Dimensions of package 0.75" x 7.5" x 10"
Write your own review of Playtime Activity Pad Toddler First Tablet.